Funeral professionals spend hours every week entering data into their funeral management systems and posting information on their websites. ASD has designed a FuneralSync™ Interface that allows you to reclaim the time you once spent on these tasks. 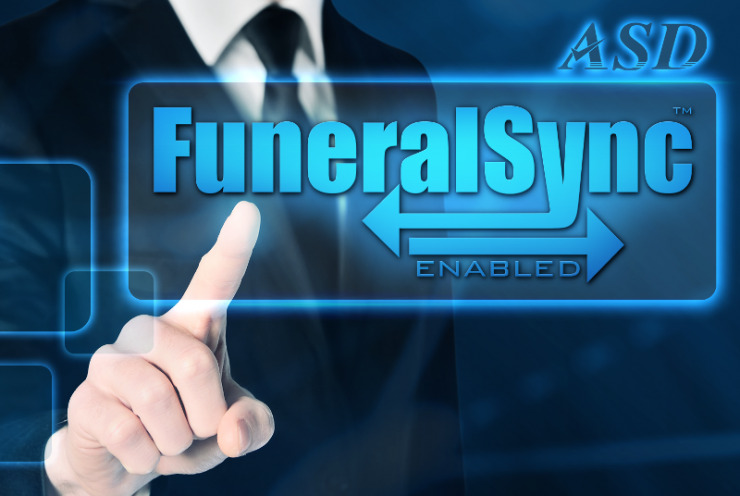 ASD's FuneralSync™ feature allows you to reduce data entry tasks by syncing your systems with ASD. Through ASD's integration with the funeral profession’s leading software and website providers, your funeral home can automatically transfer funeral service information to and from ASD or pull First Call information, including call recordings, from ASD directly into your funeral home's management program. The data can be automatically copied over effortlessly. The following companies integrate directly with ASD. If your website provider or software management company is not listed below, contact your provider ask them to activate the integration with ASD’s new FuneralSync™ 3.0 API. 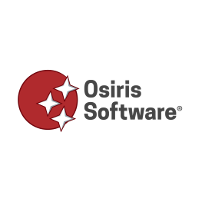 If you are a software or website company and want to integrate your product with ASD, please contact ASD directly at 1-800-868-9950 option 3. 2524 Alexander Drive, Suite B & C.